Valerie Porter free game is one of more than 300 free Games you can download & find at Free Ride Games. Murder, scandal and your first big break! 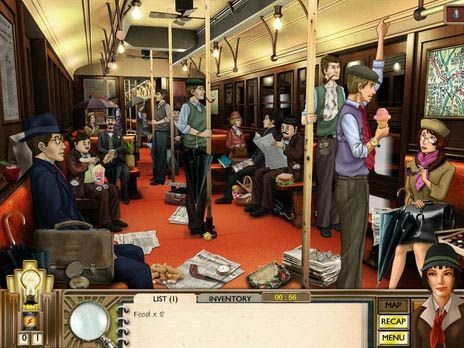 You\'re a young, aspiring reporter, hungry for your first big scoop in the male-dominated world of 1920\'s journalism in this epic hidden object game. Not settling for your role as secretary, you soon stumble upon a high-profile murder... Download Valerie Porter free game and enjoy your time!